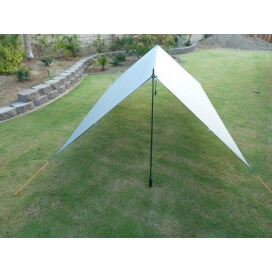 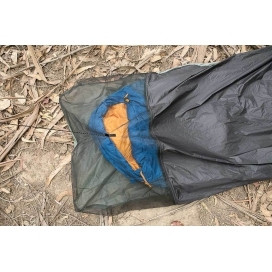 Borah Gear is a cottage manufacturer, who makes first class gear for ultralight backpacking - bivy bags, solo tarp, rain mitts, cuben stuff sacks and some down products. 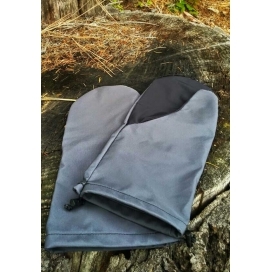 All items are custom made by hand in the USA. 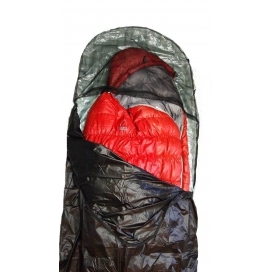 We here at outdoorline have many Borah Gear in the stock ready for dispatch. 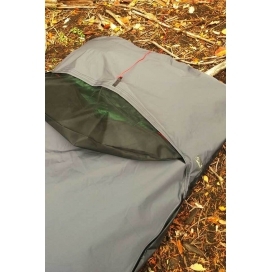 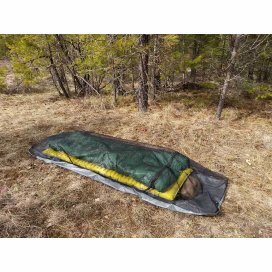 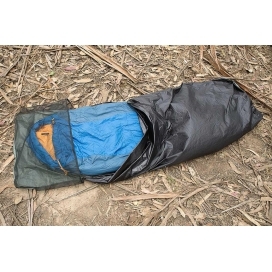 Read about benefits of using bivy bags.